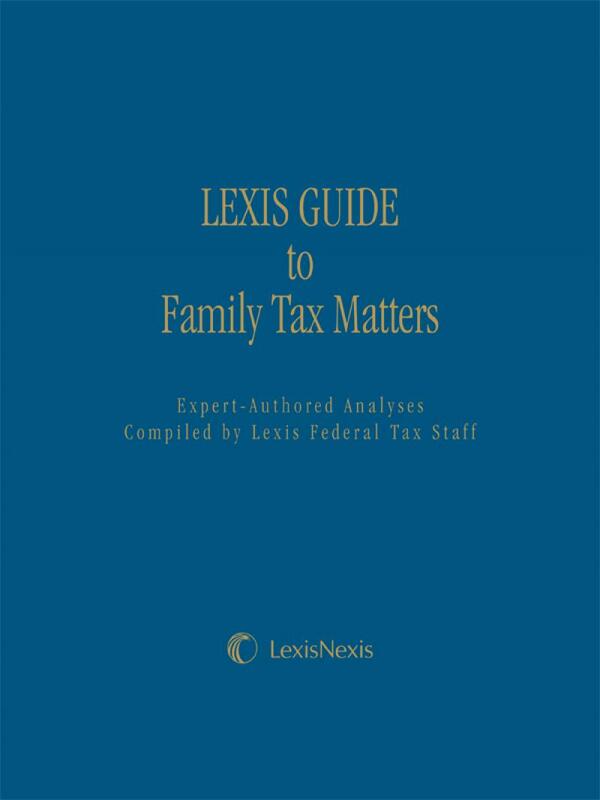 The Lexis Guide to Family Tax Matters is a compilation of expert-authored chapters contained in the Federal Tax--Topical product. 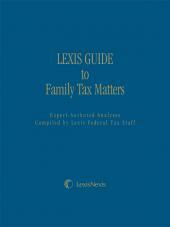 Rather than requiring a practitioner to wade through volumes of material, most of which is not relevant to the transactions at hand, the Lexis Guide to Family Tax Matters includes only those chapters dealing with family tax issues. 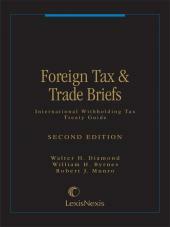 The Guide contains basic explanations, along with practical guidance and practice tips with respect to topics contained in the product. 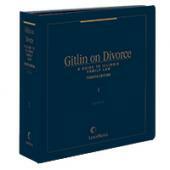 Geared to the small law firm--the family law practitioner, the small tax practitioner, or the general practitioner with a significant family law/family tax practice, the product pulls together tax information relating to a variety of issues, both within the family unit and resulting from dissolution of the marriage or family relationship.